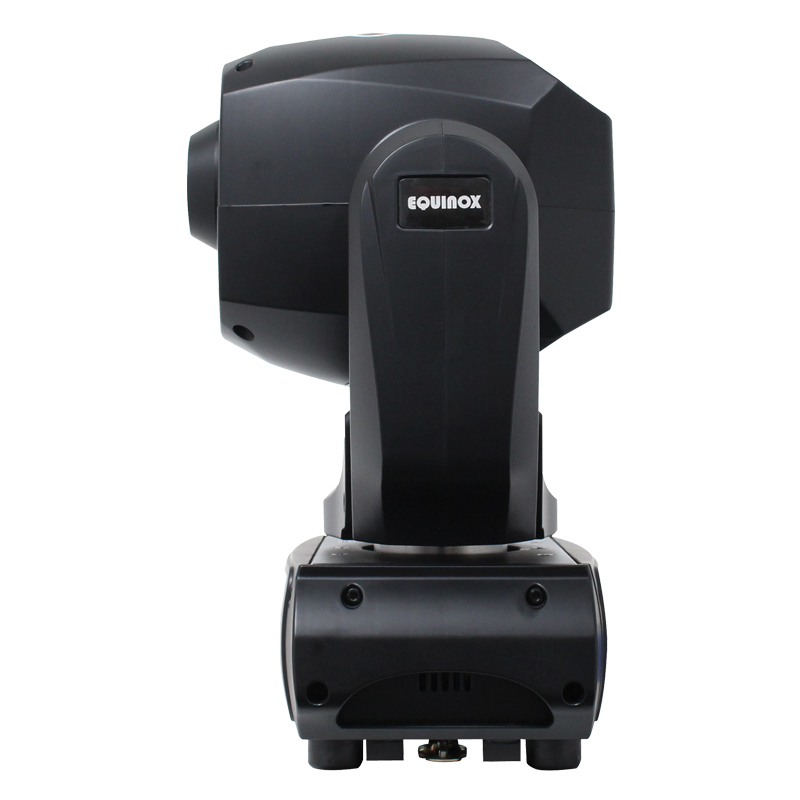 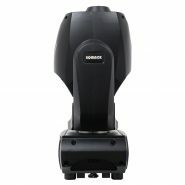 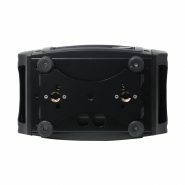 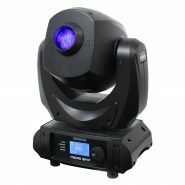 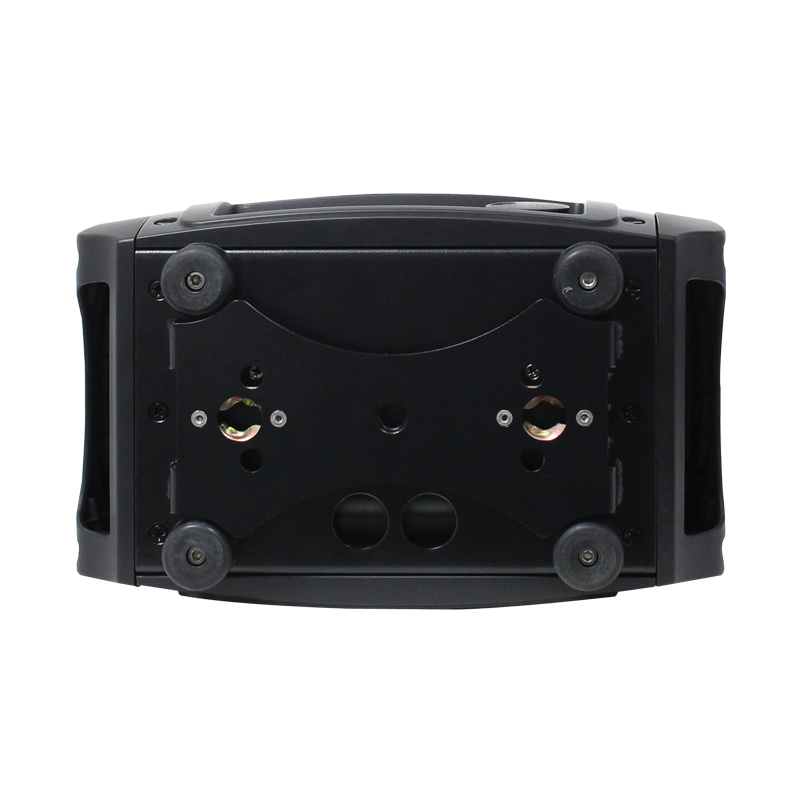 The Midas Spot is a revolutionary LED powered moving head. 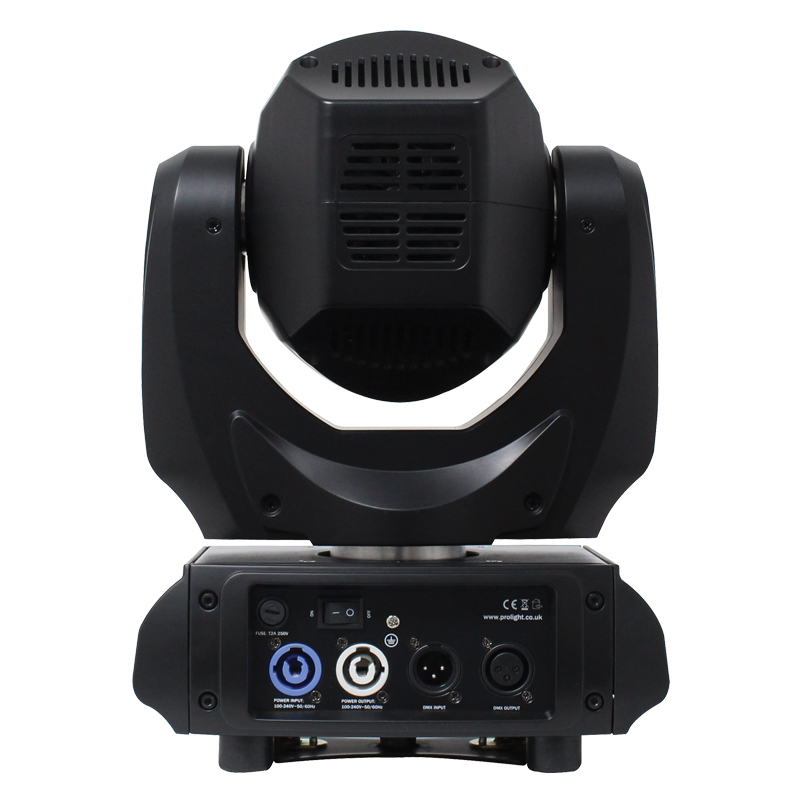 It takes the LED output from a 60W source to the next level all within an amazingly compact fixture. 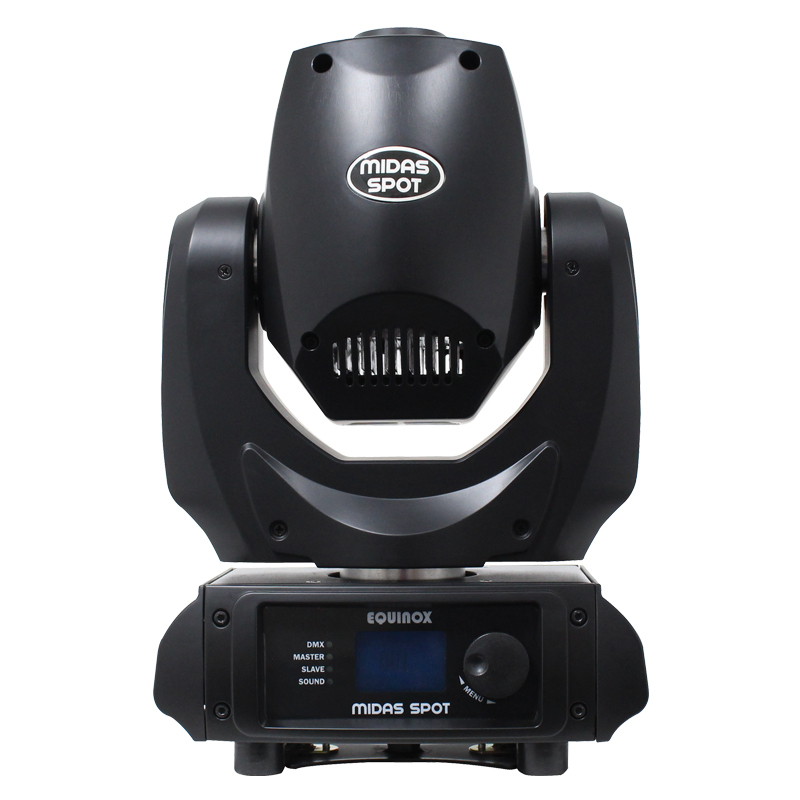 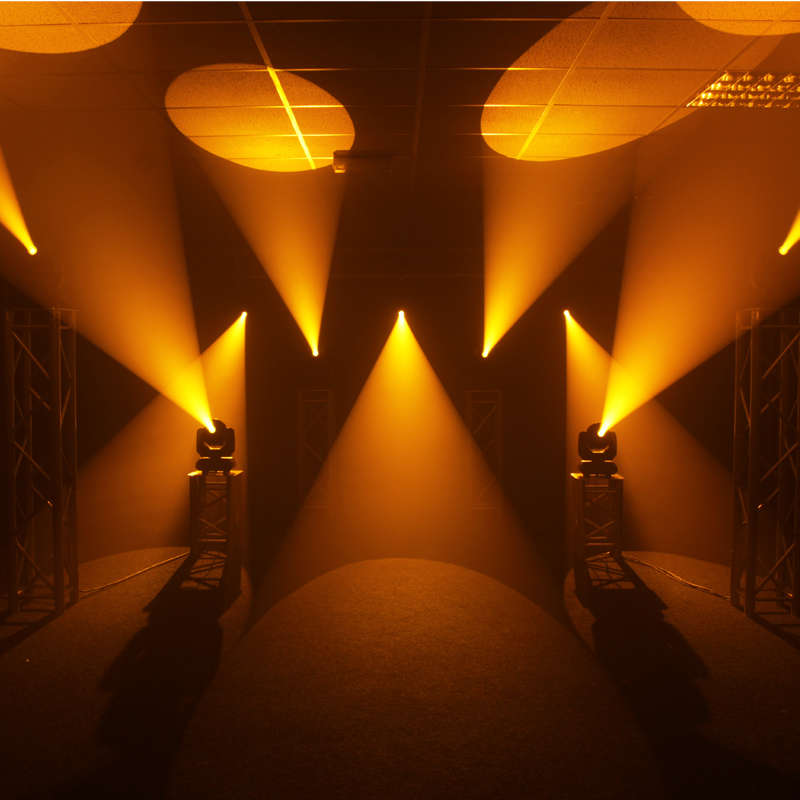 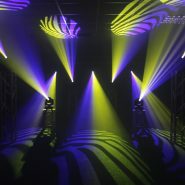 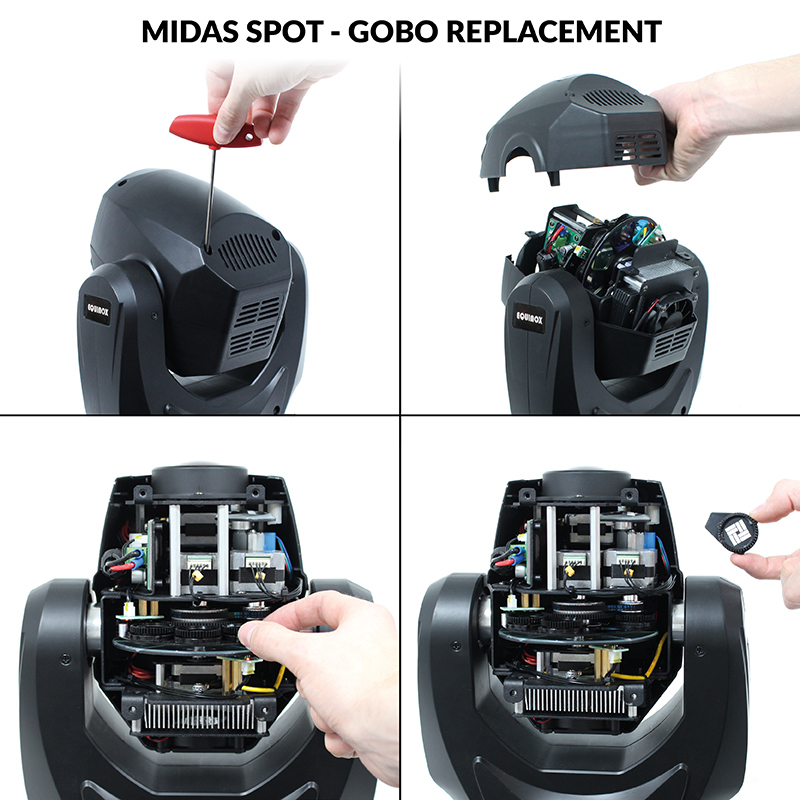 The Midas Spot has an output comparable to a 250W discharge fixture. Much faster than many other moving heads the Midas Spot not only moves with agility it also keeps perfect synchronisation thanks to its automatic pan/tilt correction. 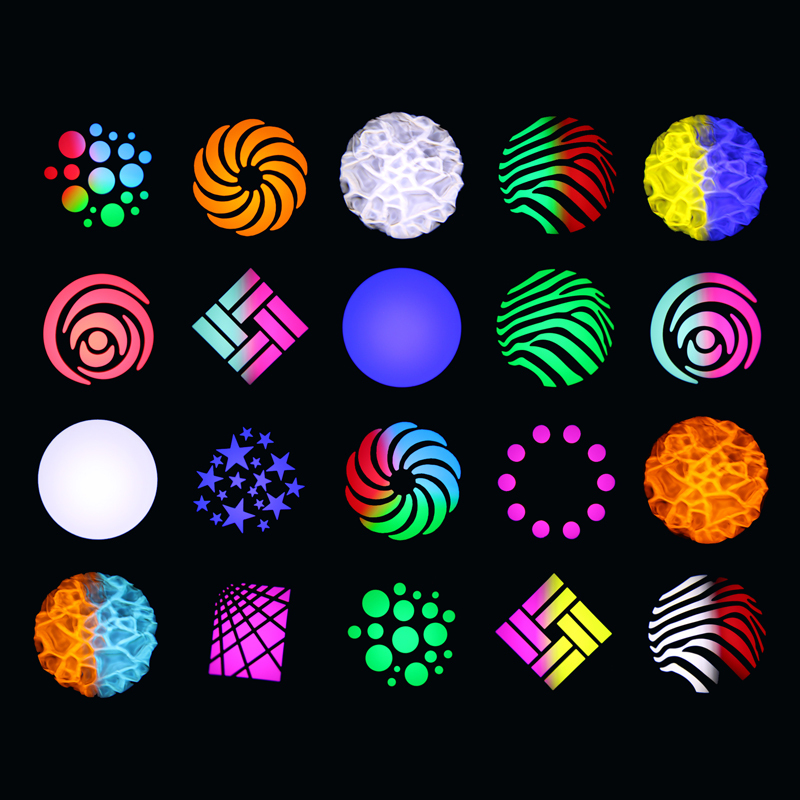 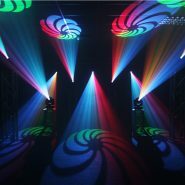 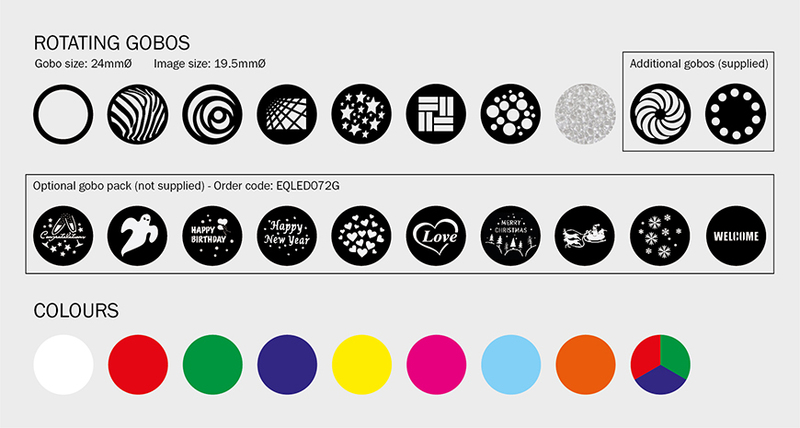 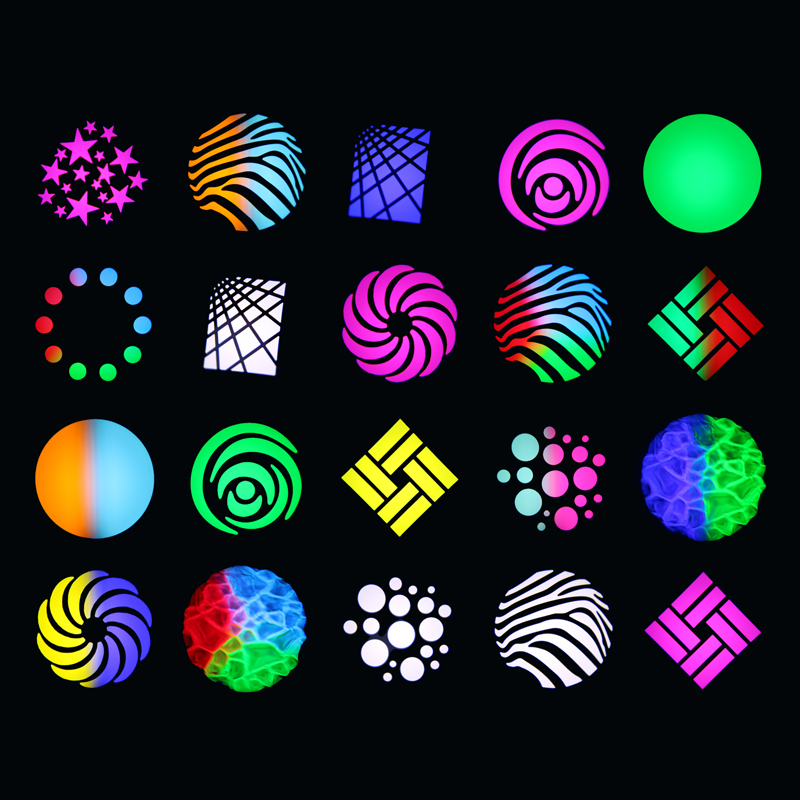 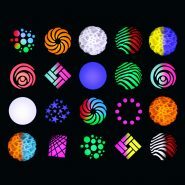 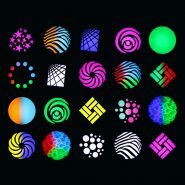 The mighty power of its LED source, combined with 7 dichroic colours, a tri-colour filter plus open and 7 rotating, interchangeable gobos and the addition of a 3 facet prism along with motorised focus makes the Midas Spot a spectacular effect in any application.